Hola Notable Stallions! We are excited to present to you a makeup tip guide. 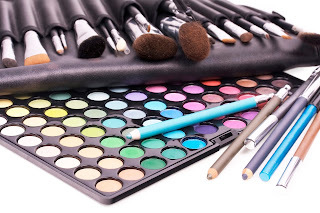 A guide that was put together to assist those interested in learning new ways and making improvements in applying their makeup. This guide will never go out of style. So bookmark this post and the guide itself to access it whenever you need to. Specifically, this guide is comprehensive on 50 makeup tips every person should know. It is over 7,000 words and packed with practical tips. Makeup guide. Notable Stallions I hope that you enjoy this post and the makeup guide.